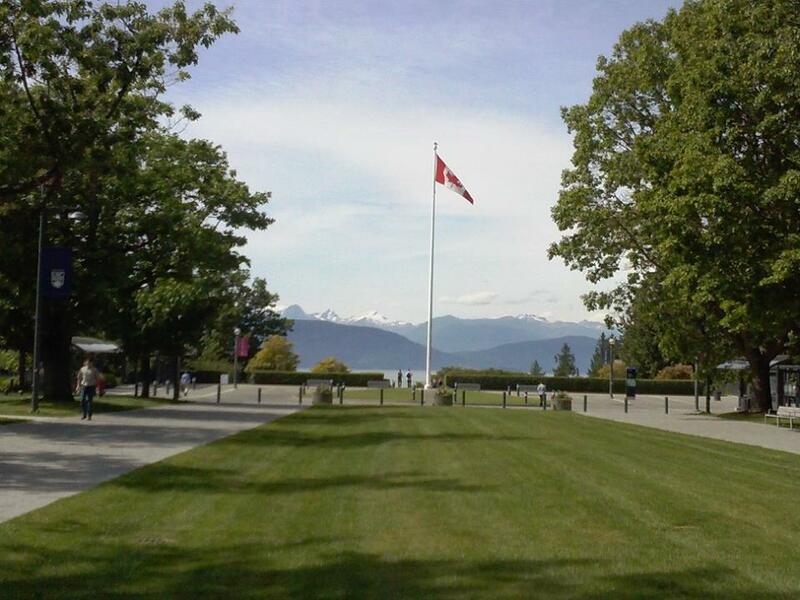 I would like to personally apologize for the absence throughout the year, as I have been busy attending lectures on Korean history at the University of British Columbia (UBC). Throughout the course of last summer, I had the privilege of learning under UBC Professor Dr. Avram Agov, who kindly agreed for an interview with regards to his experience in South Korea. His course, titled Korea since 1860, discussed how society and politics changed in accordance with time, the various factors which led to the division of the two Koreas and the recent economic, social, and political breakthrough in the Republic of Korea. Dr. Agov initially became interested in Korea whilst studying its culture, history, and politics. He first travelled to South Korea in the 1990s where he studied at the Korean Language Institute of Yonsei University, followed by working at Samsung Electronics for six years. When asked about his thoughts and first impression of Koreans, he used terms such as “embracive”, “energetic”, and “patriotic” to characterize their uniqueness as a society. At the core of its work culture, Korean work ethics were described as “effective” and “hardworking”, which can be seen as the key factor to the recent success of the South Korean economy. By having a highly qualified labor force, solid education, and the ability to form and coordinate large complex organizations, Dr. Agov saw these as pivotal contributing factors for South Korea to succeed in an increasingly competitive international environment. Knowledge, skills, abilities development and education in South Korea do not stop at academic institutions. He explained them as a continuous process in which corporations fund employee development by encouraging them via benefits and perks to continue studying in order to succeed at their position, and aspire for expertise and innovation. Dr. Agov described this phenomenon as an “ongoing university”. South Korean products prioritize consumer orientation in addition to their high quality. These corporations have very ambitious targets, implemented through short and long term goals followed by thorough planning. Dr. Agov stated that the people are more important than natural resources for success in South Korea. Due to this, there is an inseparability among fellowship, partnership, and work culture, where activities such as eating, singing, and working are continually done as a team. When asked about advice for individuals interested in living and working in South Korea, he responded by stating the importance of learning the language and immersing oneself into Korean society, and also creating relationships with the people. Recently, Dr. Agov has observed a changed society referring to it as “sensitive” and “traditional” yet “globalized” and “cosmopolitan”. Dr. Agov’s favourite destination in South Korea is Jeju Island for its unique environment and culture. He hopes that in the near future the Korean peninsula will become more harmonious and peaceful through continued dialogue and reconciliation. Dr. Avram Agov received a B.A. in Philosophy and History at Sofia University in 1988. He was a visiting scholar at Columbia University on a Fulbright Fellowship in 1991-1992. He received a MA in Regional Studies-East Asia at Harvard University (1992-1994) and studied at the Korean Language Institute of Yonsei University and worked at Samsung Electronics in South Korea for six years. In 2001, the Seoul municipal government awarded him as an Honorary Citizen of Seoul for his contributions to the ROK-Bulgarian relations. He received a PhD in history at the University of British Columbia in 2010; the title of his thesis was North Korea and the Socialist World: Integration and Divergence, 1945-1970. In addition, he spent a year and a half in Shanghai studying Mandarin at Jiao Tong University and did research on Sino-North Korean relations. He is currently a professor at the University of British Columbia (Vancouver, Canada).